In the fall of 2015, the school moved to it’s own free-standing, state-of-the-art facility. Featuring the latest technology the school is designed to support the curriculum and collaborative needs of today’s learning environments. The layout includes two kosher kitchens, classrooms, multi-purpose spaces, small teaching areas and breakout learning spaces. The Addlestone Jewish educational experience culminates with our 8th grade trip to Israel. 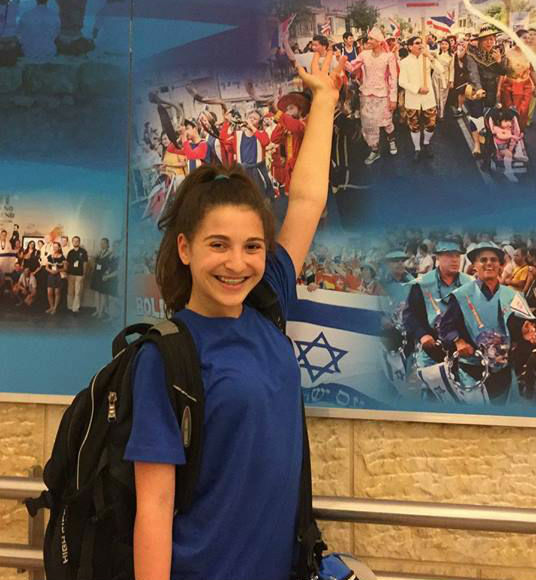 For almost two weeks, our 8th grade tours the length and breadth of Israel, as they hike the land, tour holy places, visit museums, swim in Israel’s waters and walk the places where the Biblical scenes they’ve learned about in class took place, allowing the stories to come alive for them. These two weeks allow our students to solidify their Jewish identity by connecting them with their homeland and enabling them to discover which of the many flavors of Judaism speaks to them as individuals.